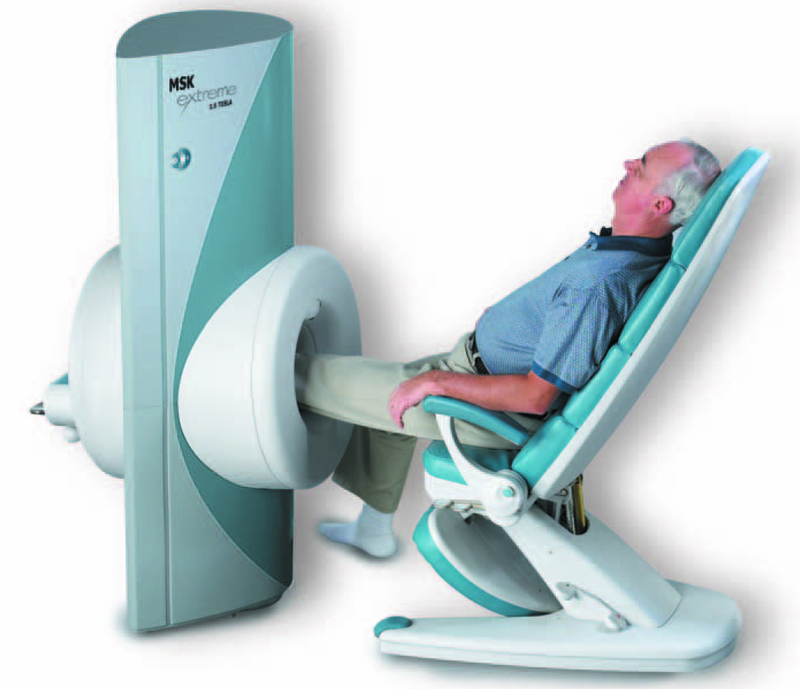 Please note that the pricing for c arm equipment, tables, MRI, CT and other related pre-owned equipment is contingent upon many variables including age, features, peripherals, service coverage, market conditions including buy prices, supply and demand and more. The pricing is intended to give you a general idea of price ranges for given systems within certain years of manufacturer. The prices and manufacturing dates may differ depending on varying factors at the time of purchase. With regard to the condition of quality used c-arms for sale, MedScan is very particular when acquiring any medical equipment to sell, therefore MedScan only purchases equipment that is in very good condition to begin with. 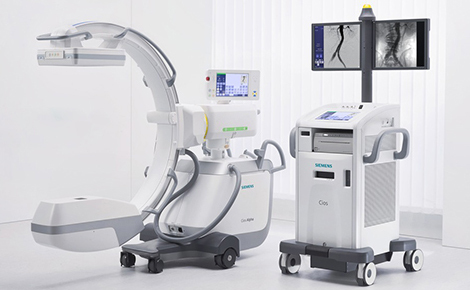 Prior to acquiring c arm imaging equipment, each c-arm is evaluated by either the manufacturer or a national service company that works closely with each manufacturer. Certified bio-medical service engineers works hand in hand with the manufacturers to evaluate the performance and cosmetic condition of each c-arm and to provide the optimum in any necessary service including timely inspections, installations or any other related service matters prior to and after delivery. The engineer provides a full inspection report which we then provide to our customers. We also request the history of the machine from the manufacturer to ensure that it did not have a problematic service history. Due to the high standards that we use when purchasing the equipment we sell, our equipment does not need excessive and expensive repairs or numerous expensive part replacements, consequently eliminating the necessity and related costs of "re-manufacturing" the c-arm equipment. The end result for you is a cost effective means to acquire the highest quality equipment which the manufacturer themselves endorse as eligible for a service contract should you elect to acquire one following delivery. Please contact us for a quote on a specific c-arm system that you are interested in. We have shown just a few makes and models of the many systems available from OEC, Philips, Siemens, Ziehm and Hologic. Finance options are also available (interest rates, payments and terms subject to credit approval). Please find estimated payments below for several price ranges to allow you to determine which system will meet your application requirements and conform to your financial circumstances. MedScan's objective is to ensure that your needs are met by tailoring our quotations for our products and services to your individual budget and clinical requirements. Since MedScan has been in the business of selling both new and pre-owned equipment since 1993, we fully understand what is necessary to ensure that our customers receive equipment that they can rely on. We also understand that budget limitations do not have to diminish the quality of equipment performance, appearance or related services such as training and service support after the sale. Our equipment is sold fully inspected and tested by either the manufacturer of the equipment chosen by the customer or by a certified engineer, ensuring that the performance of each machine meets the original manufacturer specifications prior to shipping thereby facilitating a seamless installation by the manufacturer following delivery. 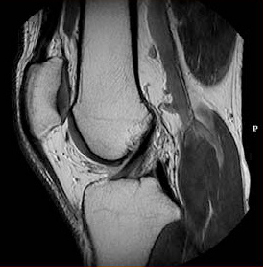 Although all equipment is thoroughly tested and confirmed to be 100%, MedScan always recommends that customers protect their investments with optional service contracts following the installation since the potential for performance issues is inherent in any machine regardless of the manufacturer, model or whether it is used or brand new. Refurbishment services are also offered inclusive of painting and replacement of any part that does not conform to manufacturer specifications. All work is performed by the manufacturer or by one of several of the most experienced engineers, many of whom worked for the manufacturer. If you wish to save even more money, you also have the choice to acquire equipment in "as is/where is" condition, which is also tested and confirmed to be in good working condition, and always available for your personal inspection, the choice is yours. Whether you elect to acquire a service contract for one, three or five years or proceed on a time and materials basis should the need for repair occur, the decision is up to you and we will tailor the quote accordingly. MedScan is happy to provide you with the peace of mind that comes from knowing that your equipment has been endorsed as eligible for a manufacturer's service contract. Remember, you also have the option to personally inspect any machine in addition to, or in lieu of above inspection by the manufacturer, again the choice is always yours. We are also pleased to provide you with substantial savings when you purchase pre-owned equipment. Your savings can range anywhere between 25-75% compared to the prices of new equipment. We provide the savings while you retain the equipment performance levels and after-service support that we know you rely on. We know it can be a daunting process to search for reliable equipment and receive quotations from multiple companies on the Internet. MedScan is pleased to simplify that process for you by providing the information that you need to make an informed decision thereby eliminating the risk to you. Choose MedScan for all of your equipment needs and let our 20 years of experience take care of all the details from beginning to end. You will be glad that you did! Thank you for your time and interest in our products. We look forward to assisting you by providing you with the experience necessary when acquiring pre-owned imaging equipment. Please request a quote and experience the satisfaction that our other valued customers have experienced when they acquired their pre-owned c-arm equipment. We also look forward to adding your name to our ever growing reference list just like those shown on our testimonial page! More questions? Please call us at 855-Fluoroscopy (855-358-6767) and let our extensive experience spanning over 20 years help you in acquiring quality imaging equipment at the right price.